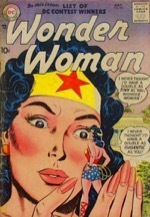 Wonder Woman was shrinking and into the micro world. 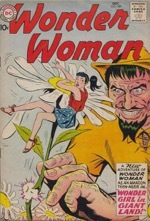 Wonder Woman was shrunk by a mad scientist. 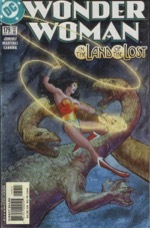 Wonder Woman went to the land of giants (no giantess). 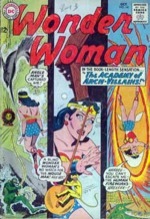 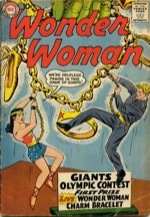 The replica of Wonder Woman was growing to the giantess. 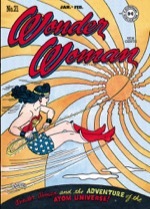 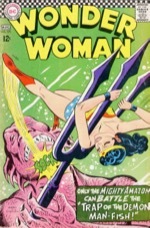 Wonder Woman was growing by the space arian. 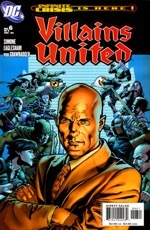 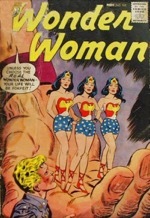 Wonder Woman Family were caught by the giantess family. 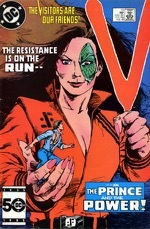 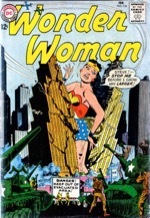 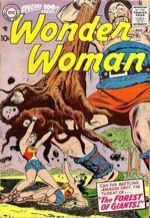 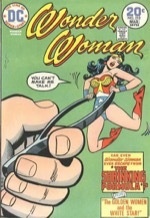 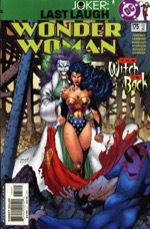 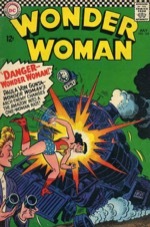 Giganta the Gorilla girl: Wonder Woman vs. Giantess Giganta. 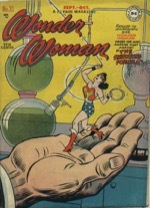 Wonder Woman was shrank to the micro size by the shrinking formula. 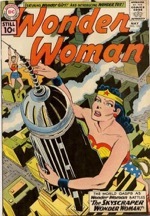 Giantess Giganta in the city. 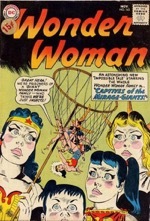 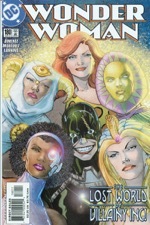 Wonder Woman meets the giants and Giganta.